Cache Valley Family Magazine, published five times annually, was created with families in mind and designed to be the go-to resource to inform, serve and enrich families and parents throughout Cache Valley with parenting ideas, fun family activities and a wide variety of resources from around the valley in one reliable place. 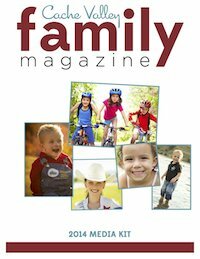 Cache Valley Family Magazine offers features on a range of topics on the minds of today’s parents. Nearly all articles are locally focused to provide readers with useful information that will help them raise healthy, well-adjusted children. Many of the articles are contributed by specialized professionals from Cache Valley. 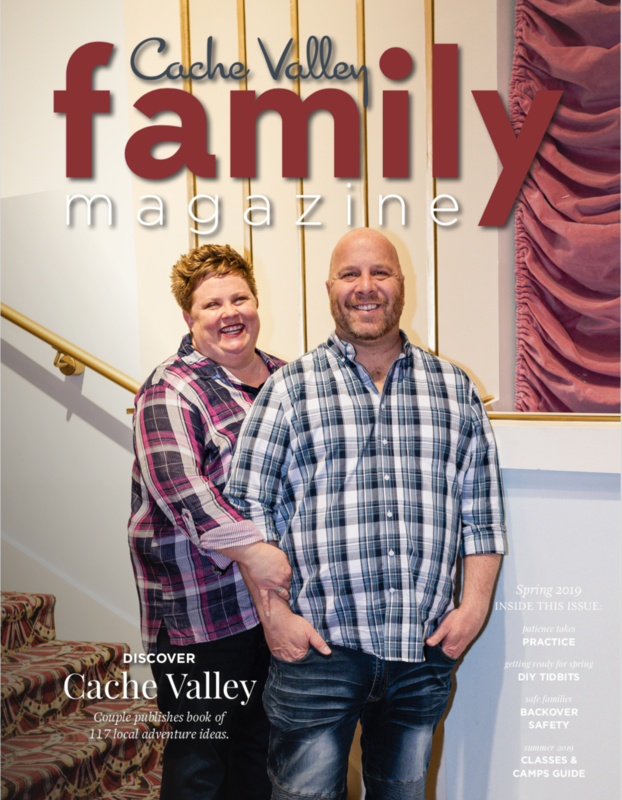 Featured Family Each cover of Cache Valley Family Magazine features a local family that represents Cache Valley in some way. Parent Blog Moms and Dads share the good, the bad and the funny foibles of parenting. Around the Table A feature with healthy recipes, ideas for involving kids in kitchen and other thoughts on family mealtime. Mom’s Favorite Things Products, books and ideas reviewed by local moms. Healthy Families Editorial from local physicians on a wide variety of health topics for the family. Trendy Moms A fun column on style and trends for hip moms. Love and Marriage Ideas to help busy parents keep the flame alive. Safe Families Advice and tips for family safety from local public safety officials. Stretch Your Budget Ideas on couponing, saving, banking and more. Education A section devoted to telling the story of our local schools. Making a Difference A monthly column that offers charitable ideas to inspire families to work together to make a difference in the lives of others in our community. Family Adventures Travel and local outings for families. Ages and Stages Editorial content about parenting from “Starting Out”(0-3) and “Growing Up” (4-9) to Tweens and Teens. Calendar of Events Family-friendly activities, events, festivals and performances taking place around the valley. Click here to learn more about our advertising opportunities. 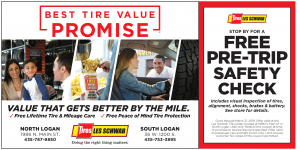 We offer local small businesses affordable pricing for advertising in Logan, Utah.